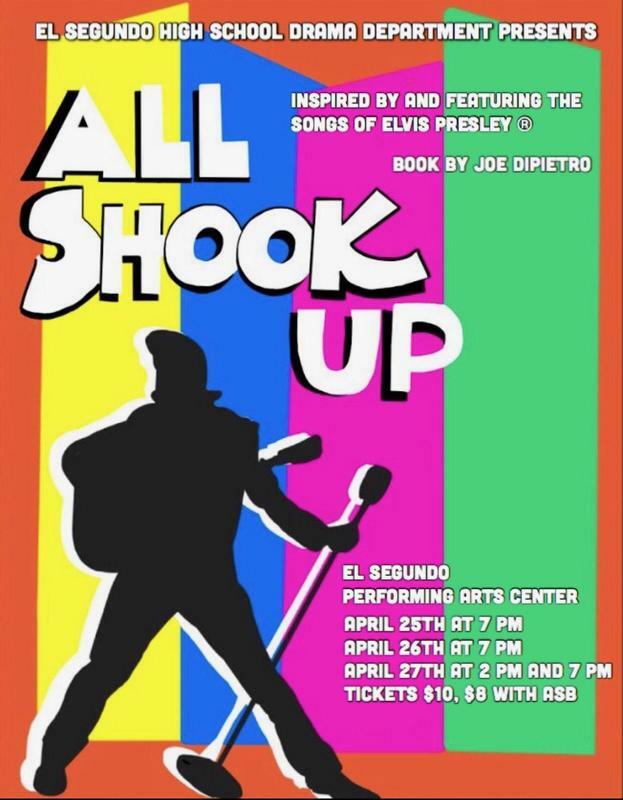 The El Segundo High School Drama Department will present the musical comedy All Shook Up on April 25, 26, and 27 at 7 p.m., with a matinee April 27 at 2:00 p.m. in the El Segundo Performing Arts Center, located at 640 Main Street, El Segundo, CA, 90245. 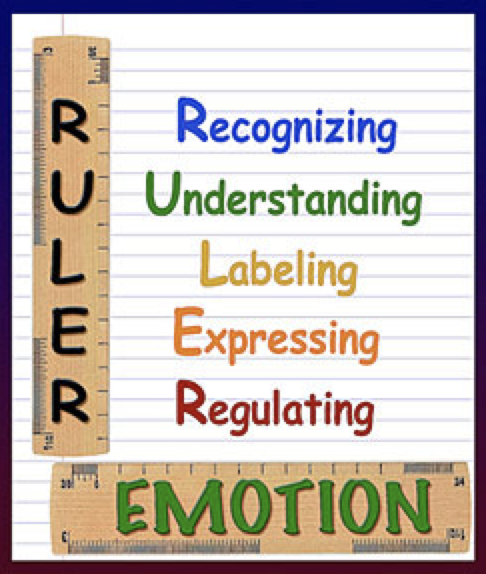 ESUSD Superintendent Melissa Moore recently sent this message to parents regarding enhancements to ESUSD's social emotional learning curriculum. 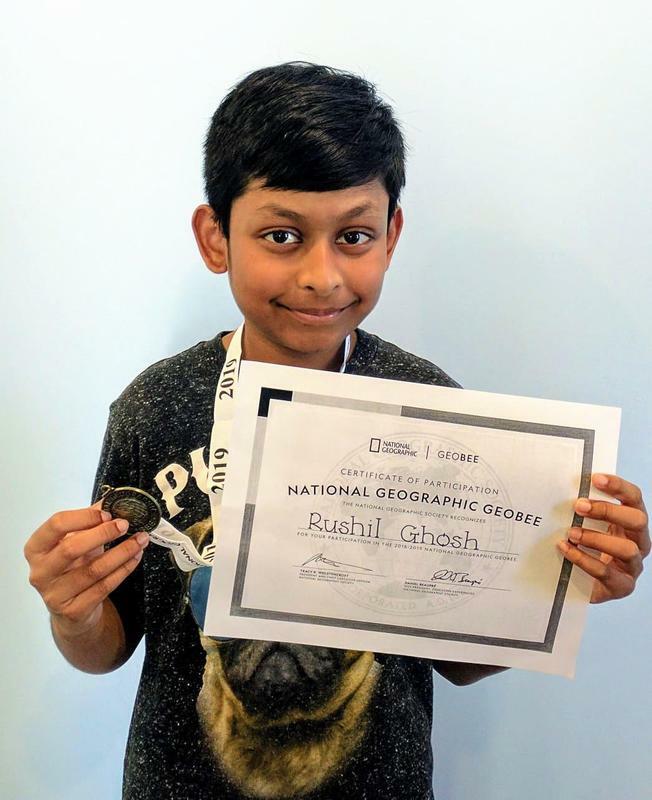 Center Street School (CSS) fifth-grade student Rushil Ghosh has qualified to represent ESUSD and participate in the 2019 California State Geographic Bee. 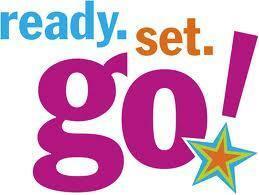 New El Segundo resident students can now be pre-enrolled online for the 2019-2020 school year! 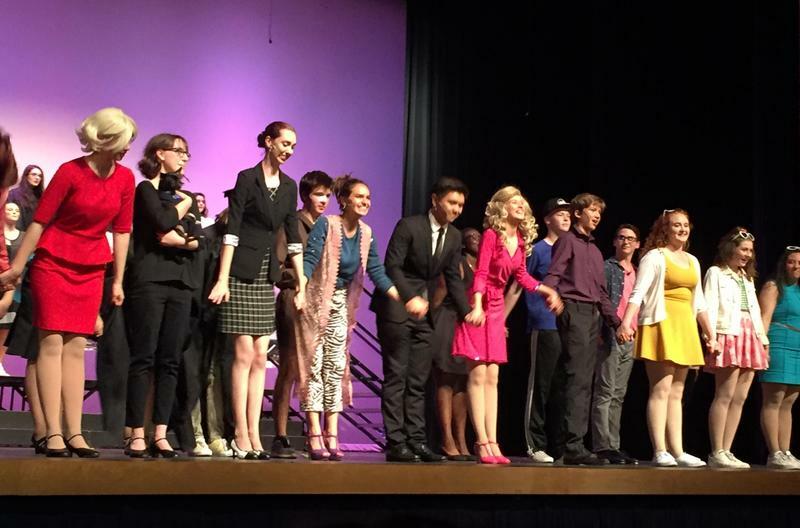 State Superintendent of Public Instruction Tony Thurmond recently announced El Segundo High School (ESHS) as one of twenty-two California Distinguished middle schools and high schools selected as having an Exemplary Program in Arts Education. 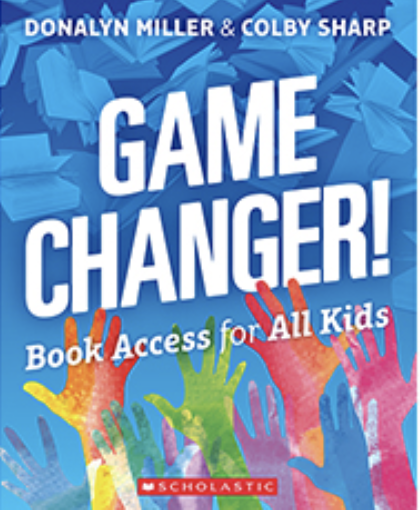 Donalyn Miller, an award-winning Texas teacher, author, and staff development leader, is coming to El Segundo on March 27 from 3:30 to 5:00 p.m. to host an Educational Workshop entitled “Access to Books: Game Changer for Kids.” ESUSD teachers, librarians, reading specialists, administrators, and parents are invited to attend this complimentary event taking place in the ESHS Performing Arts Center. 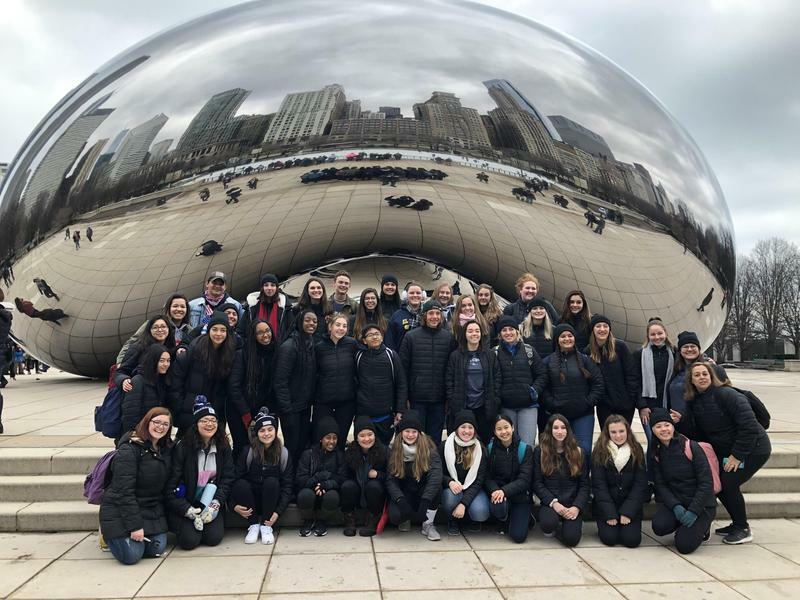 El Segundo High School was recently honored with a 2019 California Civic Learning Award of Merit for the school’s participation in the annual Civic Day at the City of El Segundo. Winners are selected from each grade span by a panel of experts based on the depth and breadth of their civic learning classes, clubs, and programs. The El Segundo Unified School District (ESUSD) Governing Team, consisting of the Board of Education and Superintendent, met during two Board Workshops to develop long-term goals for the future of the school district. ESUSD is dedicated to providing students and the community with an optimum learning environment that prepares educated, productive, compassionate citizens to meet the challenges of a global society in the 21st century.